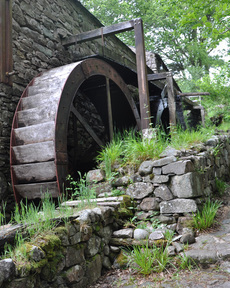 Eskdale Mill, located near the waterfalls of Whillan Beck in Lake District National Park, has been awarded one-off grant from the Foundation towards the installation of a self-sustaining waterwheel. Eskdale Mill is a grade 2* listed watermill dating from 1539, rescued by local people in 2003 who set up the Trust and rasied £130,000 to save it from County Council disposal. The Mill is now open to the public as a visitor attraction and educational resource on commercial milling, receiving over 7,000 visitors a year. 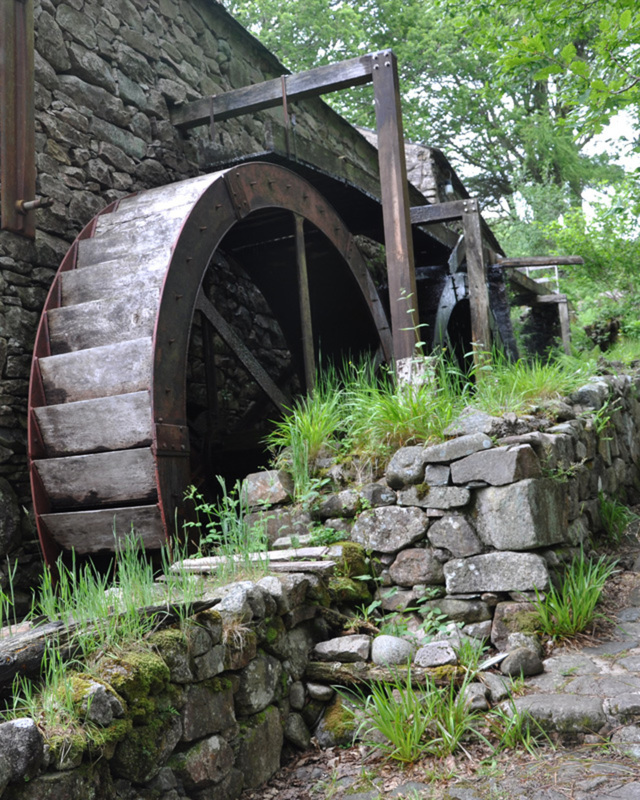 Peter van Zeller of Eskdale Mill said: "After five years of planning and fundraising towards this new waterwheel project, it is gratifying to be offered such support from the Andrew Lloyd Webber Foundation. It covers the last hurdle before construction and installation can begin, enabling our aspiration to make the ancient Eskdale Watermill sustainable for the future."